Most of the kids have headed back to school this week and I can’t help but feel a bit nostalgic, especially with next year being 10 years since I graduated from high school. I don’t necessarily miss school but I do kind of miss that feeling of excitement for the first day. What to wear that first day?, who were you going to meet?, what teachers were you gonna have?, how many classes were you gonna have with your best friend?, any cute new guys? On my way to work as I passed those kids standing at the bus stop laughing and having animated conversations probably about what they did this summer or what they think the new school year is going to be , I can’t help but to feel a little anxious and excited for them. But as we all know the novelty of that first day feeling wears off fairly quickly and your back to sitting in class anticipating the last day and daydreaming about all the fun things you are going to do for the next summer vacation. It’s a funny cycle. And as the fall closes in and the summer winds down I figure I would wrap it up with some desserts that are kind of summer inspired. Mango is a fruit I totally associate with the summer. I mean sure you can get it year round but to me it will always be my favorite summer fruit. In fact I think I commemorated last summer with this awesome recipe for Mango Ice Cream. So when Mango key lime pie came on to my radar a couple of years ago (thanks to a killer sweet tooth and stroll through Publix bakery) I was so totally excited. I immediately decided to make one myself because ….well because I had to or else I would have ended up stalking the bakery crew at Publix and breaking the bank trying to feed this new found obsession. From that obsession came the transformation of a mango key lime pie into this bar. 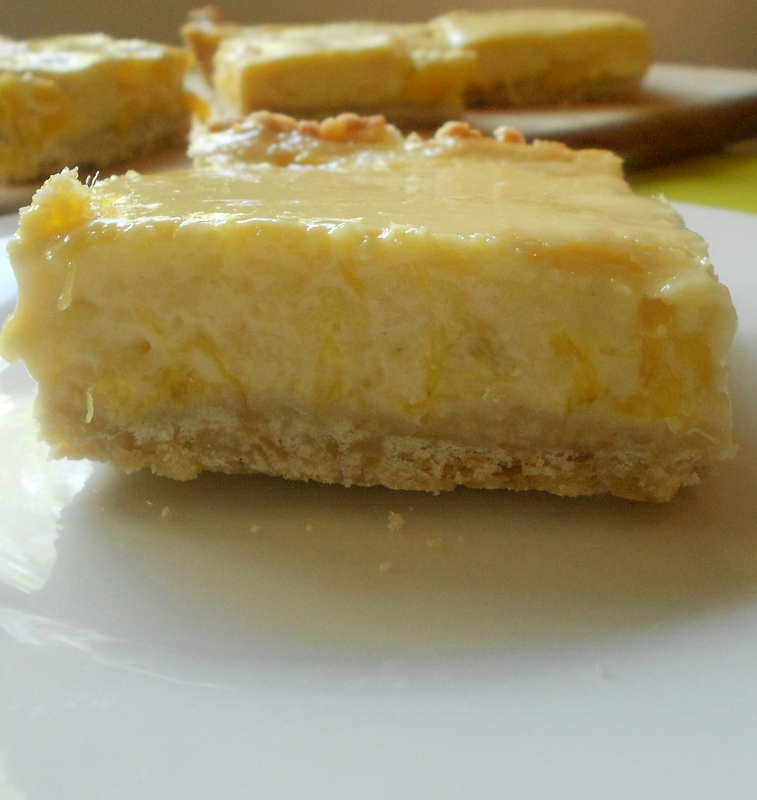 This mango key lime bar is really a labor of love. The recipe for mango key lime pie is simple enough but believe it or not it took about 3 or 4 different test to get this recipe which is exactly what I wanted. It’s basically a mango key lime pie but with a few extra goodies going on. The crust is a toasted coconut shortbread crust and the filling is pretty much your basic mango key lime pie filling but with chunks of sweet mango throughout. Preheat oven to 350 degrees. In bowl of electric mixer cream the softened butter and powdered sugar until smooth and fluffy. Add vanilla. Add the flour and toasted coconut and mix until just combined. Press into the bottom of a 13 x 9 x 2 inch pan and using a fork poke holes throughout the crust. Bake at 350 for 12 to 13 minutes. Allow the crust to cool completely. Peel and dice 2 mangoes. In a large sauté pan, place two tablespoons of butter and the diced mango. Add two tablespoons of sugar and sauté over medium heat stirring constantly until mango is softened and just starts to break down. Set aside. Peel and dice remaining mango and place in a small bowl and sprinkle 1 table spoon of sugar over it and stir. Set aside. In a blender combine the egg yolks, key lime juice, sweetened condensed milk, mango and lime zest. Blend until mixture is smooth. Gently stir in the sautéed mango and pour the mixture onto the crust. Bake for 15 to 20 minutes in 350 oven. Allow the bars to cool completely then place in the fridge to chill for 2 to 3 hours of overnight. 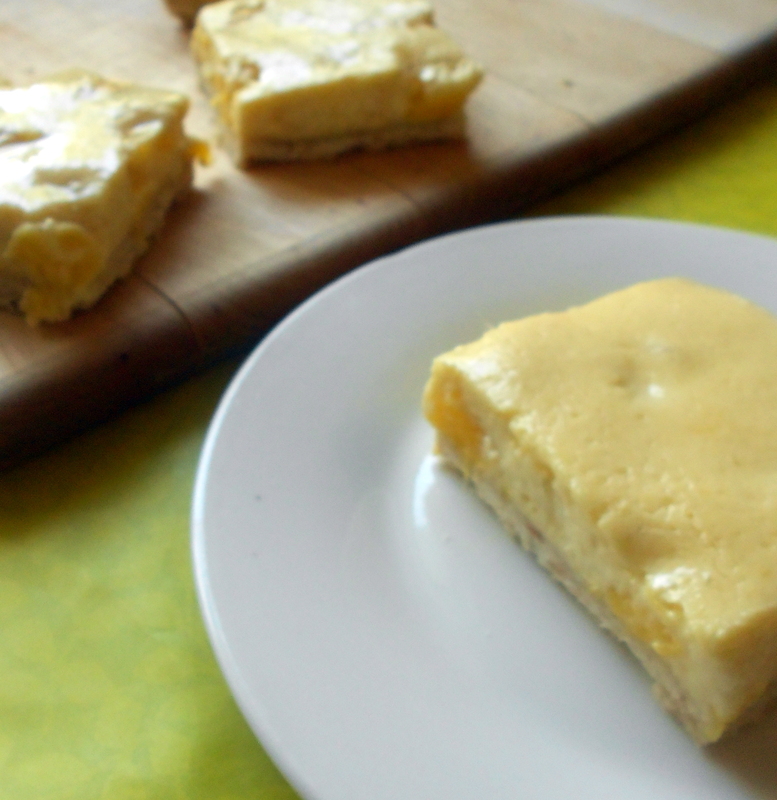 Remove from pan and cut into even squares. Father’s day was Sunday (Happy Belated Father’s Day!) and like the rest of the world I wanted to do something special. My stepdads favorite dessert of all time is German Chocolate Cake. And my loved ones can tell you anytime there’s a special celebration (birthdays, Christmas, mother’s day, etc) I never miss the opportunity to make their favorite. I tend to love people with food…I haven’t figured out if it’s a foodie thing or a southern thing although I guess it could be a little of both. Last week for me was absolutely insane. I’m talking crazy hectic and father’s day kind of crept up on me. I mean I knew it was coming but my insane work schedule left little time do anything but catch a few hours of sleep much less crank out a German Chocolate Cake. I guess I could have just used a box mix but it just would not have felt the same. So since his second favorite option is anything with coconut and nuts I decided to try to put what he loves about the cake into something a little easier and a little faster. Why not a Rice Krispy Treat? They are simple to make, delicious and judging by the interwebs the variations are endless. And the end results were these babies. 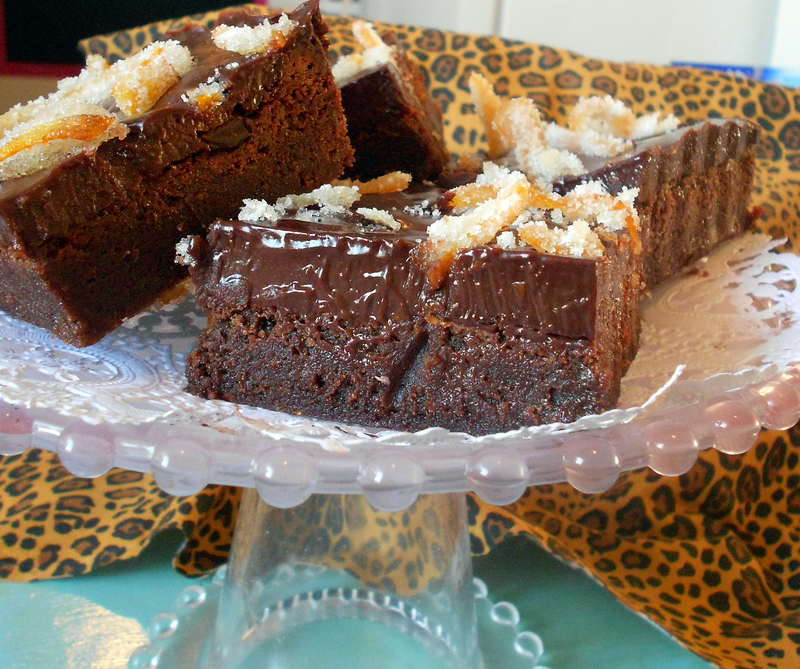 A Chocolate Crispy Rice Treat packed with coconut and toasted pecans. 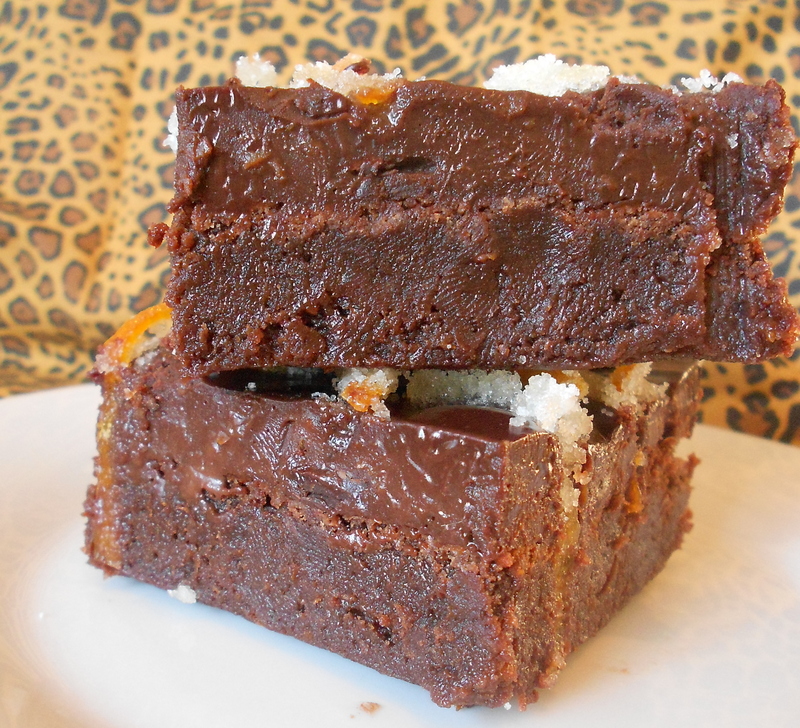 Although these were inspired by Father’s Day you can make em anytime…. 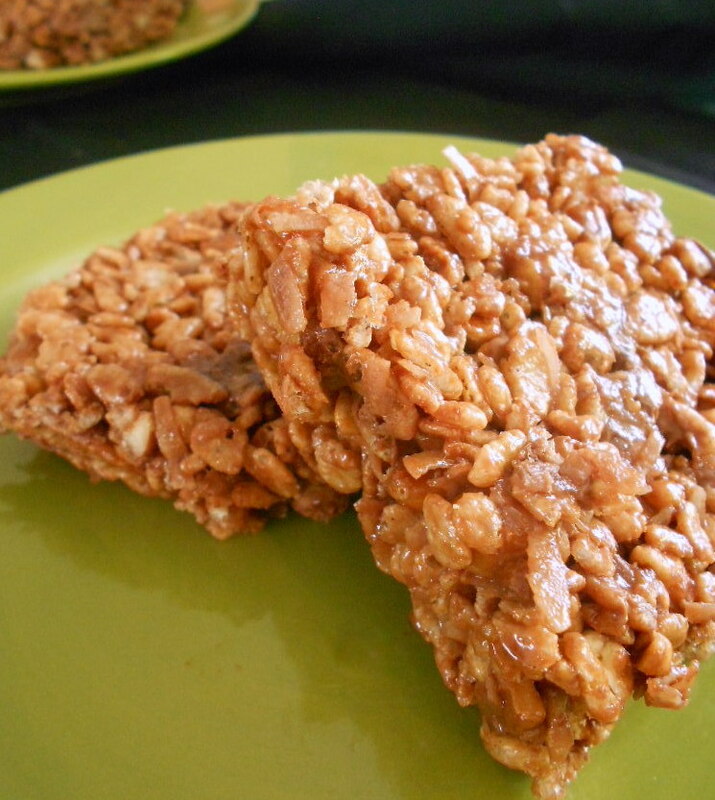 There’s always room for another awesome Rice Krispy Treat recipe. Butter or spray 13×9 inch pan. In a large saucepan over medium heat, melt margarine. Add cocoa powder and chopped chocolate and stir until well combined and chocolate is melted. Add marshmallows and stir until completely melted and mixture is well blended (about 2-3 minutes). Remove marshmallow mixture from heat and stir in cereal, coconut, pecans, chocolate chips and caramel bits. Stir until everything is well coated. With a buttered spatula (or I like to spray my hands with nonstick cooking spray) press mixture evenly into buttered pan. When cooled cut into squares. The normal size to cut them would be about 2×2 squares but I say you can cut them however big or small you want them.